First, I dig the premise. I mean, who doesn’t, digital age sci-fi is cool, and that’s where the genre is going, as it keeps up with where current technology is leading us. Second, I like Dave Eggers, the author of A Heartbreaking Work of Staggering Genius and the writer of the Where the Wild Things Are screenplay. 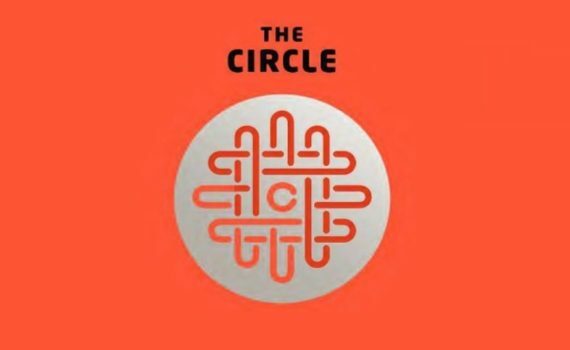 Circle is based a book of his I haven’t read, but I would put money on it being quite good. Will the movie version be strong? That brings me to my last point, and that is that Emma Watson is a bad actress. I know, I know, I love her as much as you do, she’s cute, sweet, likeable, and she was Hermione, so we’ll always have a special place in our hearts for her. But is she really that talented? I say no, and that’s based on her recent films Regression and Colonia. She’s showing us what she has to offer as a Hollywood actor and it isn’t much. If she doesn’t do something spectacular in this intriguing film, I’m ready to write her off.